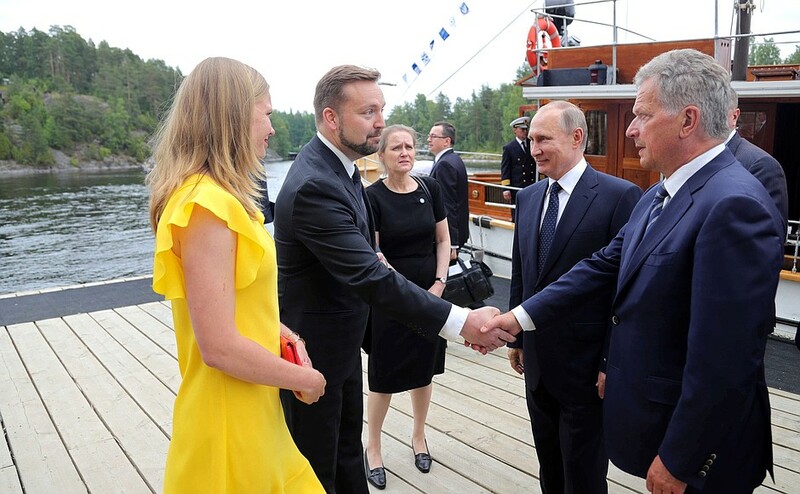 Visit to Savonlinna Opera Festival. 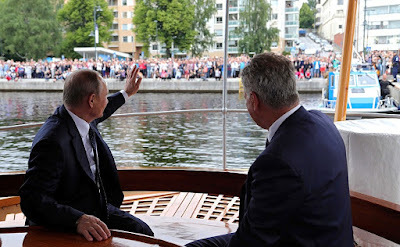 Putin.BLOG Culture Finland Visit to Savonlinna Opera Festival. 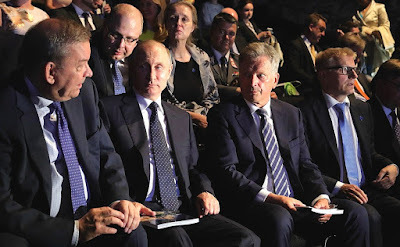 Vladimir Putin with Bolshoi Theatre Director Vladimir Urin (left) and President of Finland Sauli Niinisto during a performance of the opera Iolanta at Olavinlinna Castle. The presidents of Russia and Finland travelled to the medieval Olavinlinna Castle aboard the steamboat S/S Saimaa. 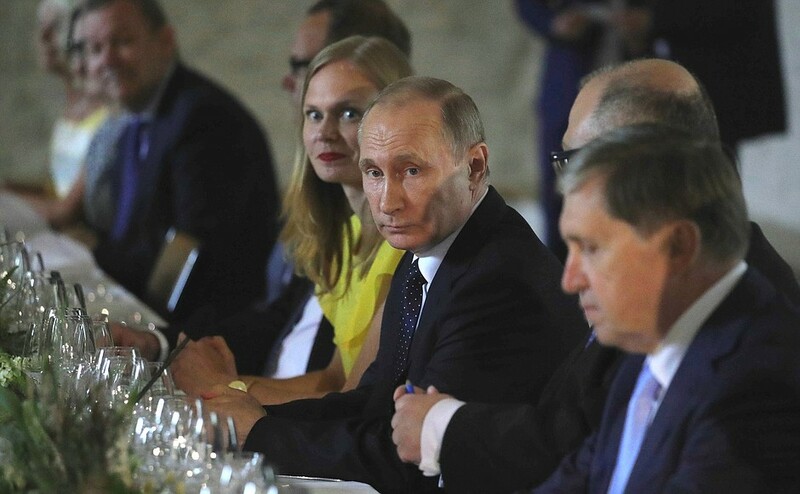 Before the performance in Olavinlinna Castle’s King’s Hall, Vladimir Putin and Sauli Niinisto attended a reception hosted by the Chair of the Savonlinna City Council. After the official part of the visit was over, Vladimir Putin and Sauli Niinisto had a productive one-on-one discussion that lasted some 90 minutes. 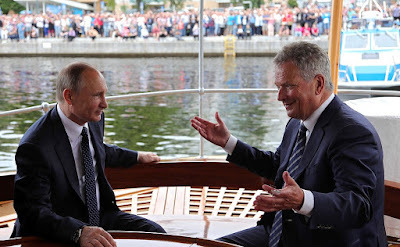 Vladimir Putin with President of Finland Sauli Niinisto after the performance of Iolanta at Olavinlinna Castle. Vladimir Putin with President of Finland Sauli Niinisto aboard the steamboat S/S Saimaa. 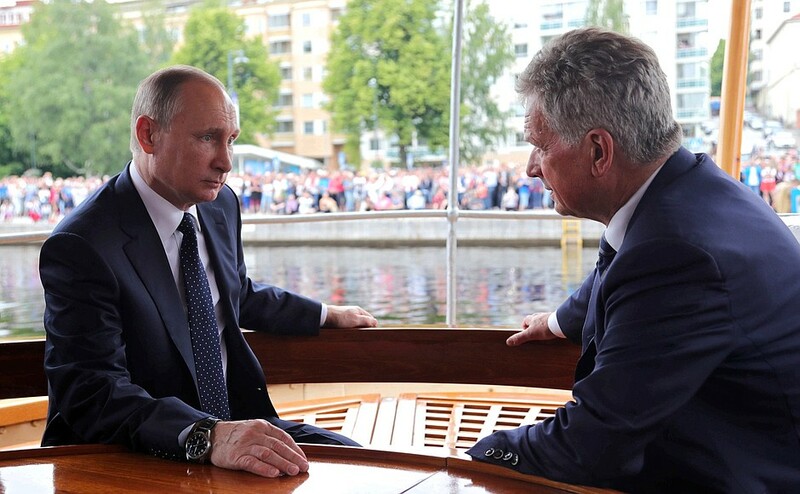 Russian President with President of Finland Sauli Niinisto aboard the steamboat S/S Saimaa. 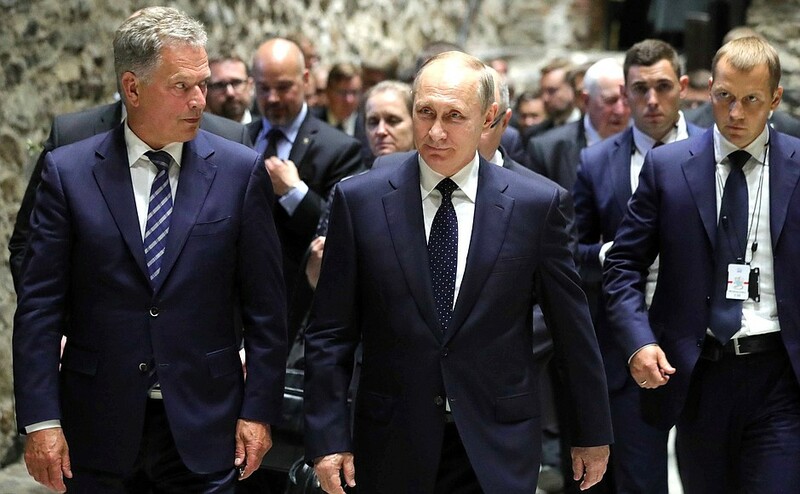 Arrival at Olavinlinna Castle. Vladimir Putin and President of Finland Sauli Niinisto. 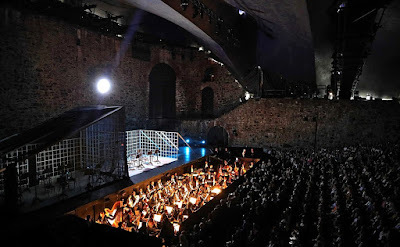 Before the opera Iolanta at Olavinlinna Castle. 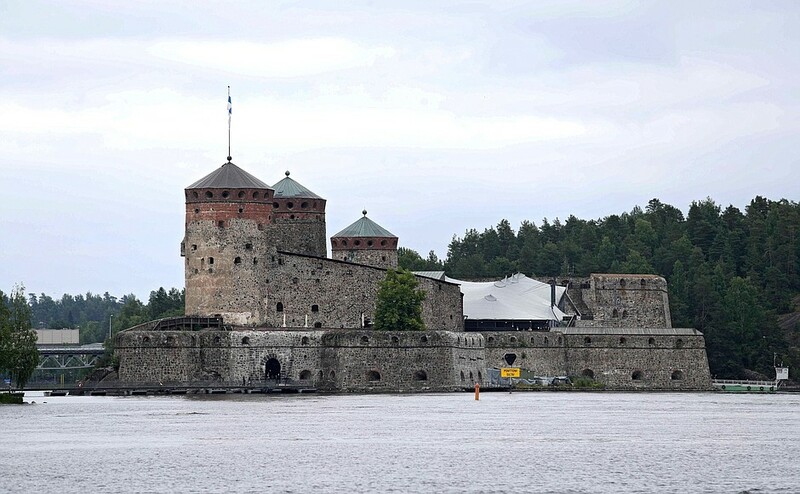 Reception hosted by the Chair of the Savonlinna City Council at Olavinlinna Castle. 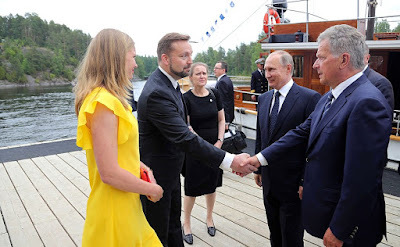 0 Comment to "Visit to Savonlinna Opera Festival."